Dura-Blade™ 110/66 Cut Combination Punchdown Blade is designed for durability and performance. One blade terminates and cuts on both 110 and 66 panels. 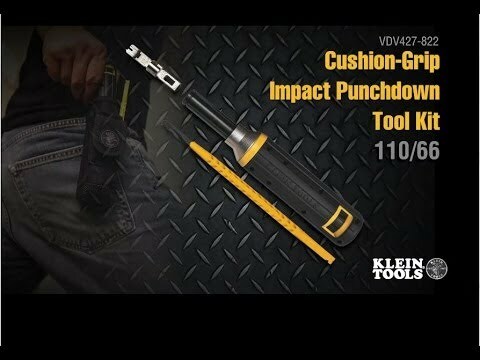 Compatible with most twist and lock style punchdown tools.